Wealth Management or Asset Management is usually referred to the investing of client’s funds in order to generate more wealth or to appreciate the value client’s assets. 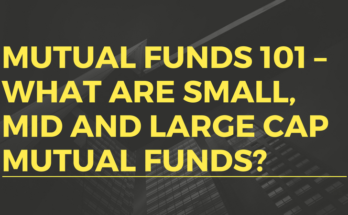 These services are usually offered by fund management companies to individuals who have a very high net worth, corporations and government entities. These wealth management firms maintain and invest pool of funds of small investors as well, such as pension funds and provident funds. The investments made by these asset management firms includes investments in Real Estate, Equity and Mutual Funds, Commodities and International Stocks as well. These firms are usually employ a team of registered investment advisor to help their clients with better investment planning. Bank of America Global Wealth and Investment Management is one of the biggest wealth management companies in USA. It has an approximate Asset Under Management (AUM) of Private U.S. Clients of $1100 billion. This division of the Bank of America manages investment for various institutions as well as individuals. Overall, it has over $2.5 trillion in client balances. Bank of America Global Wealth and Investment Management has five primary lines of business: Private Banking, Premier Banking & Investments (including Bank of America Investment Services), Family Wealth Advisors and Bank of America Specialist. Morgan Stanley Wealth Management has an approximate Asset Under Management of private U.S. Clients of $967 billion. This is the wealth division of Morgan Stanley & Co. and manages approximately $2 trillion in client assets. This corporation has an array of financial advisors with over 17500 financial advisors on board. They also have some very experienced registered investment advisor to cater their clients. It is considered as 2nd biggest fund management companies with a very high private wealth management clients. J.P. Morgan Private Bank has AUM of $661 billion in Private U.S. clients accounts. It is another one of the top wealth management companies in USA. They have been providing services for over 200 years to wealthy individuals and their families. They also help in evaluating risks to client’s wealth plan, including client’s spending rate, name of trustees and helping clients to hold their assets. Wells Fargo has an estimated Asset Under Management of $507 billion of private U.S. clients. Wells Fargo offers private wealth management and investment services through its subsidiaries : Wells Fargo Investments, LLC and Wells Fargo Advisors, LLC. It is the third largest brokerage firm in USA. 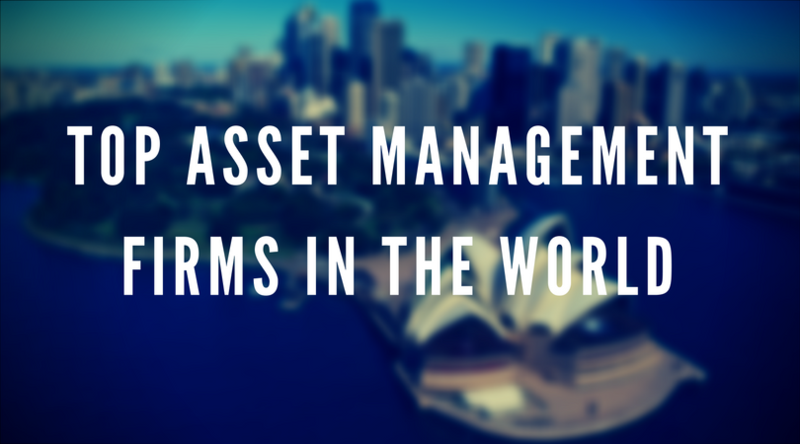 It has an estimated value of over $1.9 trillion retail client assets under management. UBS Wealth Management is the assets and wealth management division of the private wealth managementcompany – UBS AG. It has an estimated AUM of private U.S. clients of $506 billion. More than 60% of total invested assets in UBS Wealth Management belongs to individuals having a net worth of $10 million or more. Out of the remaining 40% of the invested assets, 30% of the total belong to individuals with net-worth between $1 million and $10 million. 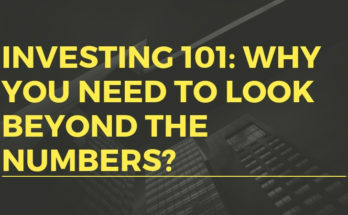 Rest 10% belongs to individuals having a net worth less than $1 million. The Charles Schwab Corporation is a bank and a brokerage firm. It is one of the biggest wealth management firms in the world. It ranks amongst the best wealth management companies in USA. Its main line of work is investing and private wealth management and has an estimated AUM of private U.S. clients of $264 billion. The company has $2.8 trillion in assets as of 31st December 2016. It has a wide range of registered investment advisor to cater the investor’s needs. Goldman Sachs has an approximate $250 billion worth Asset Under Management for private U.S. clients. Goldman Sachs is the 5th largest bank in United States. The Wealth and Investment Management division of Goldman Sachs provide investment advisory and financial planning services along with various other investment products to a diverse group of individuals and institutions worldwide. BNY Mellon Wealth Management is the private wealth management division of The Bank of New York Mellon. It has an estimated $224 billion worth of assets under management for private U.S. clients. BNY Mellon’s Wealth Management unit handles its private banking, estate planning, investment services and family office servicing along with asset management of high net worth individuals and families. Currently, it ranks 8th among wealth management firms in the United States. As of 31st December 2016, it had a total of $1.7 trillion of asset under management across all accounts of different institutions and individuals. Fidelity Investments has a $198.5 billion worth asset under management for private U.S. clients. It is one of the top wealth management companies in USA. They have a lot of registered investment advisor who help the clients with a personalised strategy for their financial goals based on their priorities. They also help to reduce the impact of taxes on the client’s portfolio. Northern Trust Corporation is a one of the fund management companies of USA which has $195.9 billion asset under management of private U.S. clients. It provides services in areas involving investment management, asset and fund administration, and banking through a network of 85 offices in 18 states of USA and 20 international offices in rest of the world. It is considered as one of the best wealth management firms in the world. 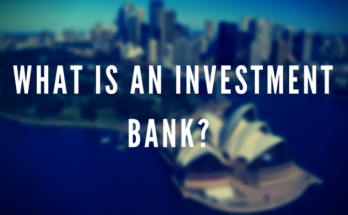 To know what is an Investment Banking firm and what are its functions click here. A finance enthusiast, Udit Goswami is a CA Final student and an undergraduate from University of Delhi, currently working as an Article Trainee at Dhruva Advisors in the M&A Tax department. Useful information but you forgot to add BlackRock, Udit. BlackRock is the world’s biggest asset management company with a total AUM of 6+ trillion dollars. Yes, forgot to include that. Thank you for the update, will surely update.